I know it’s not Spring yet, but having seen come crocuses poke their heads through the pine needles in my yard, well, I couldn’t resist posting these beauties for your enjoyment! I’ve been talking, on and off, about how things seem to be speeding up. The other day a side effect of that speeding up came to light during a conversation with my husband, Gary, that I’d like to share. Most of us attribute getting older to our forgetfulness. We even make jokes about it and talk about “old-timer’s disease.” I’ll soon be 65 and was beginning to buy into that until the conversation with Gary. You see, he’s been having problems with remembering since he recently got out of the hospital and was put on meds. Now, you can call it a coincidence that we’re both having this problem, but when we stopped and thought about it, our attention was drawn to something else. When you do that, when you live without much conscious thought or control of what’s happening to you, then you become swept along on the currents of the energies that surround you. Right now, those energies are moving fast. Without taking conscious control of our thoughts, things that are important can be swept away before we have a chance to consciously become aware of them and act on them. As our conversation proceeded, we both realized that, even though we try to be very conscious of what we do, think and say, we had slipped into “default” mode and lost focus on what we were doing. When we all turned that corner on 12/21/2012, we needed to become more aware, not less aware. Things are changing rapidly and if we want to be able to raise our vibrations to be part of it all, we need to pay attention – focus – and let our lives not be a matter of chance or left to the winds of fate. Does that mean I’ll never forget anything again? Well, I wouldn’t bet on that. What I do know was that this was a wake up call for us both, showing us that we can make life anything we want if we are willing to be aware of what’s going on. 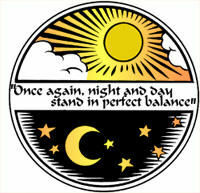 The New Moon this month is on Monday, March 11th at 3:51 p.m. EDT. 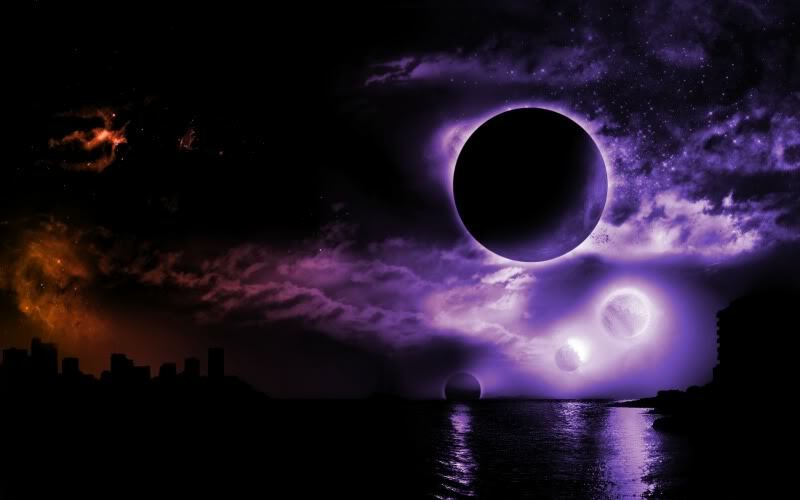 Both the Moon and Sun are in Pisces which is an excellent time for all things spiritual and psychic. As with all New Moons, it’s an excellent time for new beginnings. This one is about intuition – listening to and being guided by it. The catch is that you have to set aside your fears in order to listen with clarity and not push it aside. With the symbol of Pisces being fish swimming in two different directions, one could say that this might lead to being unable to make a decision or feeling pulled in two different directions. This is why the intuition is so important. If you set aside any fears connected to an important decision and listen to the quiet voice of intuition, you will be led to the correct decision. The next step? Why, act on it, of course! Spiritual matters may come forth that challenge your beliefs or ask you to have faith in yourself or another. This is definitely a time of Spirit so set aside material matters for now and see where Spirit guides you. 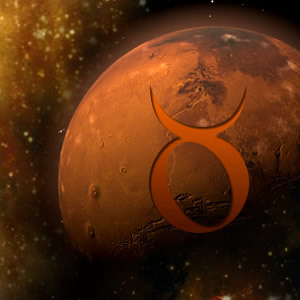 Mars moves into Taurus on Tuesday, March 12th at 2:26 a.m. EDT slowing the more aggressive natural energies of Mars and lending more patience to any situation. If you are prone to throat problems, take precautions now as Mars in Taurus can cause them, particularly inflammation in the throat area. It’s a great time for artisans and craftsmen as it lends the energies of precision and patience in the use of tools. This is not a great time for forming business partnerships. Anything that requires hard work is favored now, but it is better done solo. Mercury, which is in Pisces, turns direct from its retrograde motion on Sunday, March 17th at 4:03 p.m. EDT and increasing our abilities to concentrate. This placement also adds to our psychic abilities, allowing us access to an unlimited amount of cosmic knowledge. The imaginative abilities are increased, making it a wonderfully creative time for writers, artists and musicians. The subconscious mind is very active now so pay attention to your intuition and your dreams! 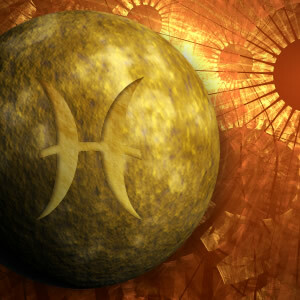 The only caution for this placement: Pisces can make one have loose lips – saying too much, without thought. Remember to stop and think before you speak while Mercury is in Pisces! Here it is! 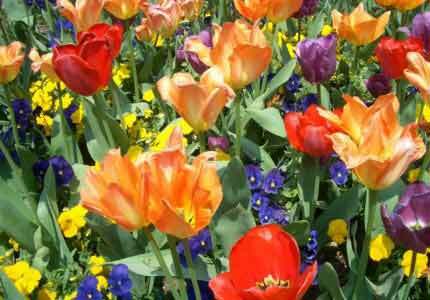 Spring will arrive on Wednesday March 20th at 7:02 a.m. EDT awakening the Earth for rebirth and growth! Sun in Aries, like Spring itself, is about new beginnings; planting new seeds to grow new and wondrous things in our lives. 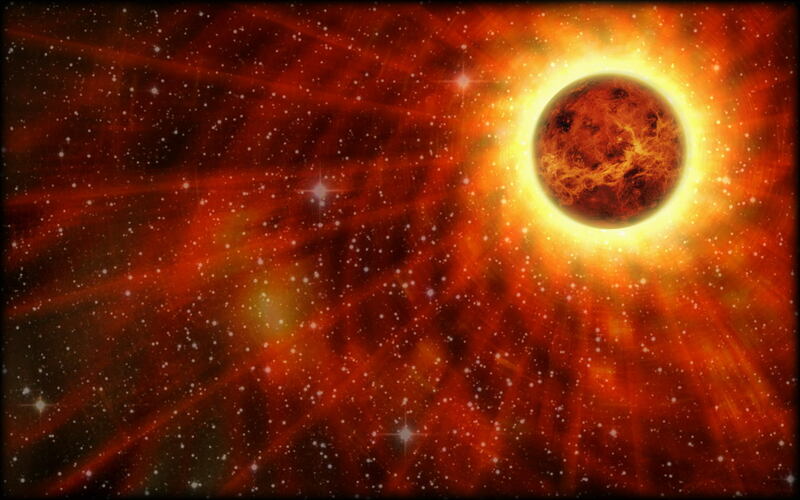 Mars, named after the god of war, is about energy and action. It brings to Aries a pioneering spirit that removes obstacles and restrictions. The other side of the coin is the possible foolhardiness, rashness, and egotistical attitudes. If these are watched for, this can be a very productive time in anyone’s life. Last, but not least, on Thursday, March 21st, we have Venus moving into Aries at 11:15 p.m. EDT. 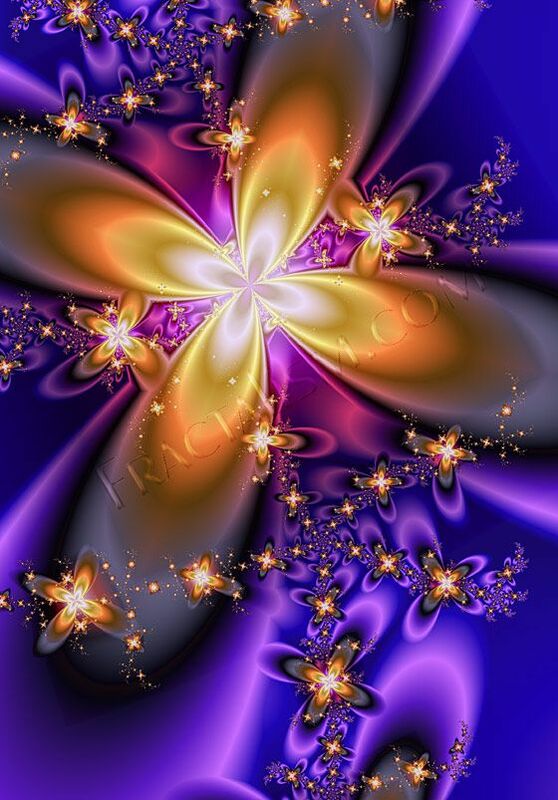 causing energies that are brilliant and exciting, full of spirit. This can make ones emotions rather impulsive for any romantic relationship. One minute, a person affected by these energies will be passionate and aggressive; the next minute, they will be cold and disinterested. It will, however, be great for achievement in such areas as art, literature, and music. This is a time to allow your emotions to lead you to create, create, create! I hope you find time to get out and enjoy Nature as we approach Spring. There is so very much to appreciate as you take in the reawakening of Mother Earth! This entry was posted in Astrology and tagged Energy Medicine, focus, intuition, Law of Attraction, living by default, Magick, Metaphysics, New Moon, Paganism, Self-Empowerment, Self-Healing, Self-Help, Spirituality, Transformation, Wicca. Bookmark the permalink. Thank you for an interesting and informative post, in many respects. 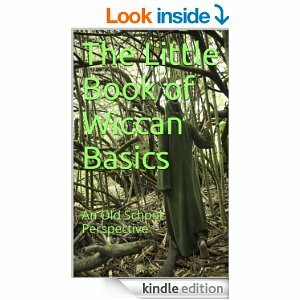 The Wiccan faith has much to teach us about the Law of Attraction and many other things.